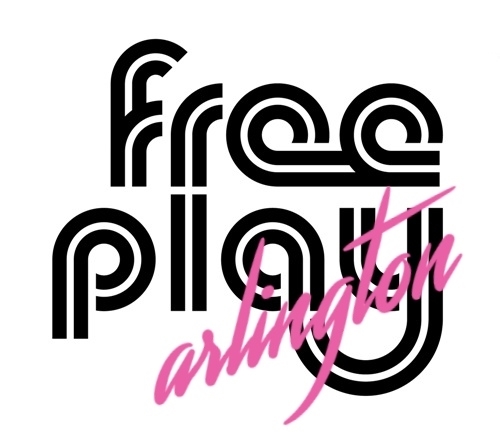 130+ Retro Arcade Games & Pinball set to FREE PLAY! 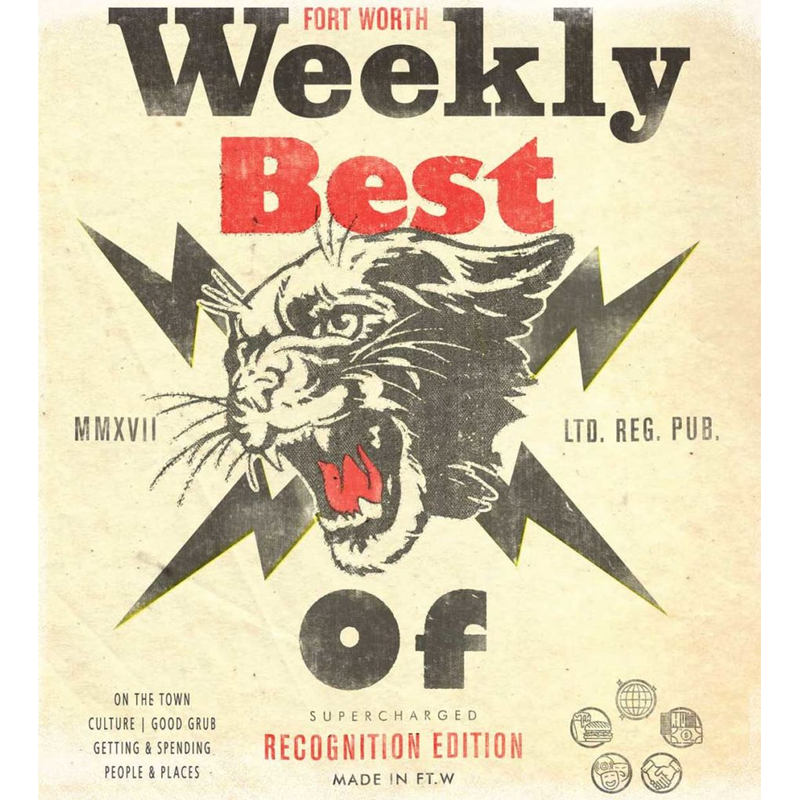 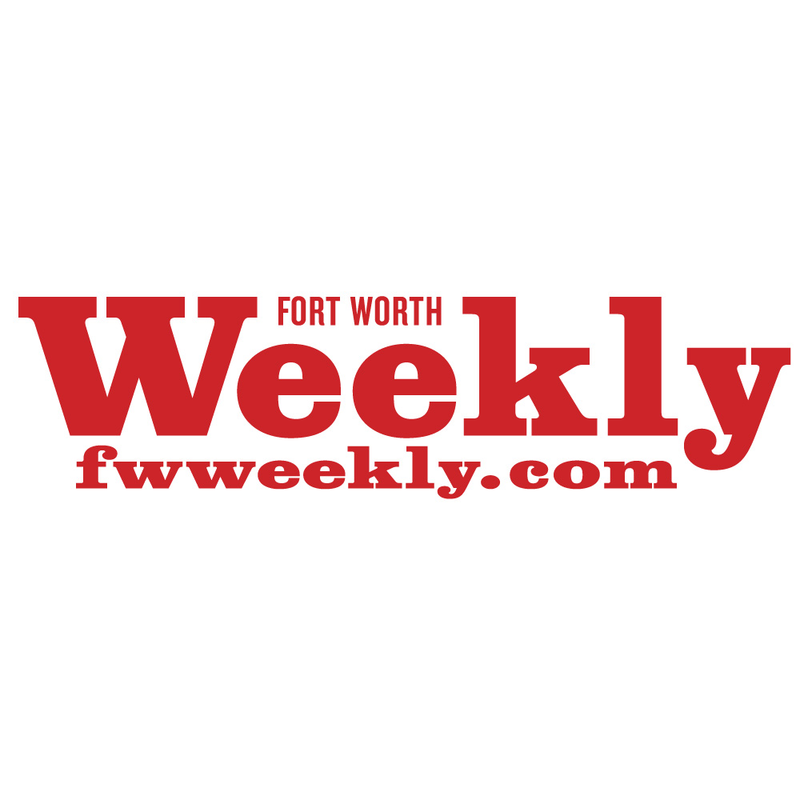 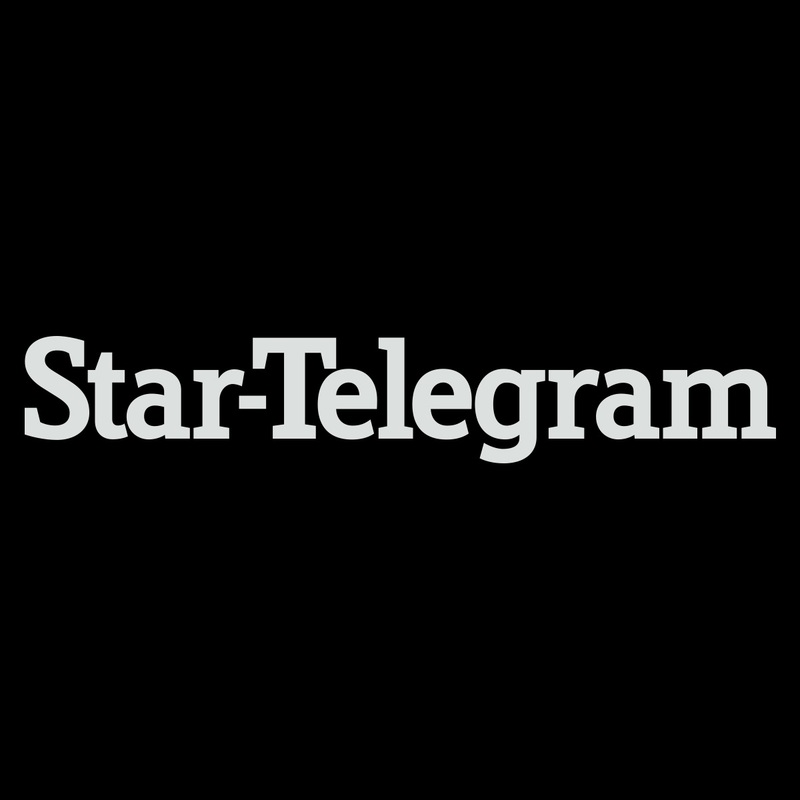 Ft. Worth Weekly – best bar games, 2017; best arcade, 2018. 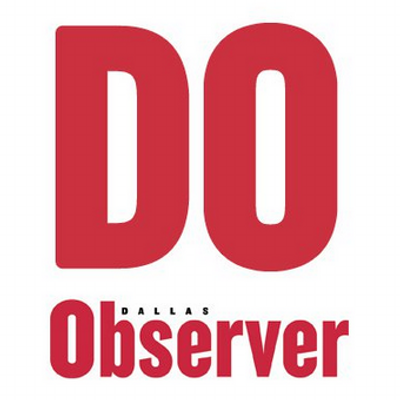 Dallas Observer – best beer selection in DFW, 2018.